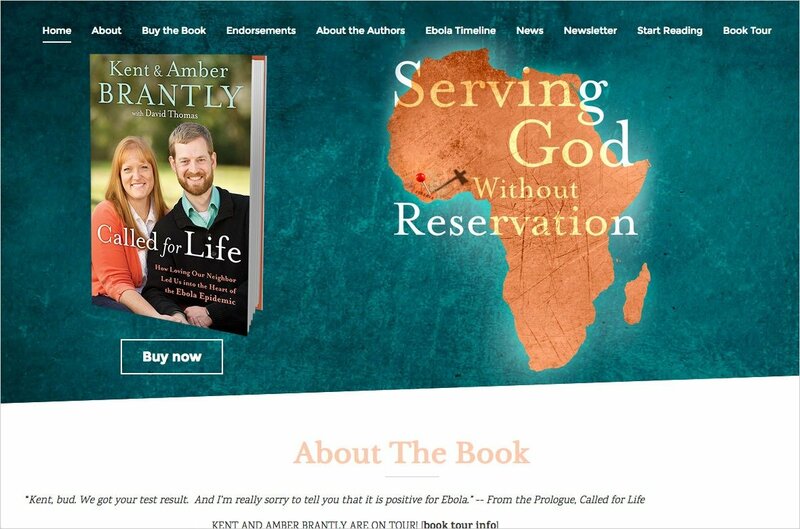 Called For Life is a book written by Dr. Kent and Amber Brantly who moved with their children to war-torn Liberia in the fall of 2013 to provide medical care for people in great need. Less than a year later, Kent contracted the deadly Ebola virus. 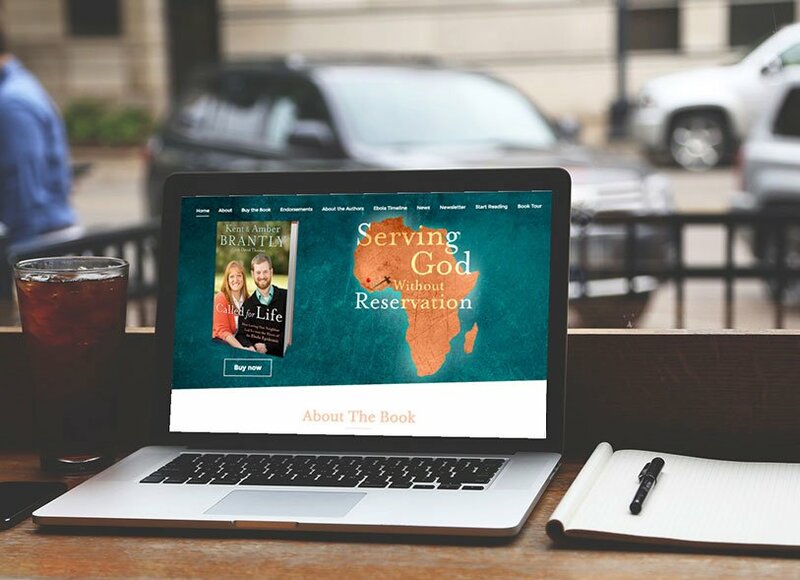 We created a one-page website for their book with details about the book and resources about the history of Ebola.